Our Project Packages cover projects such as the set-up of new company files and catch-up or clean-up work. ​Please contact us to discuss your specific needs and for a pricing quote. Please note: Project Packages do not include support services related to on-going daily accounting or training. Please check our Support Packages and Monthly Service Packages pages for assistance related to such needs. 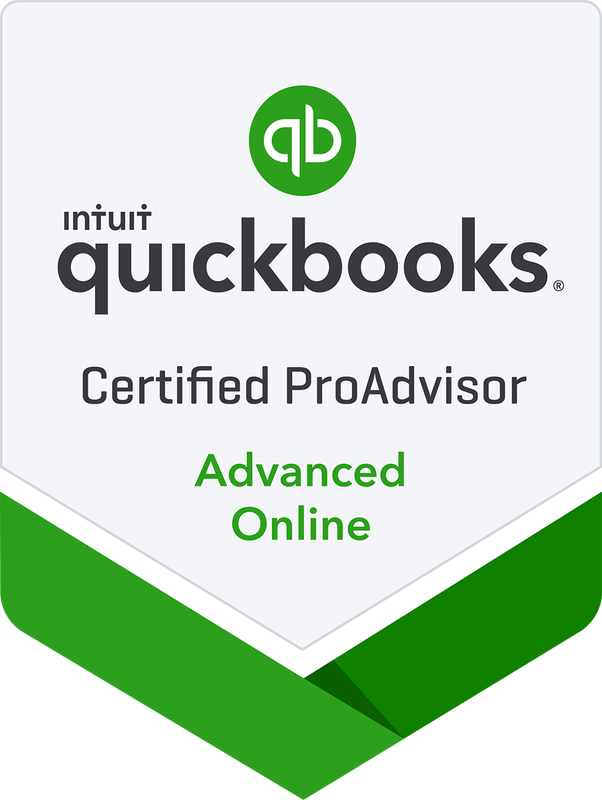 ​*QuickBooks Enterprise projects require access to the company file via a remote access service. 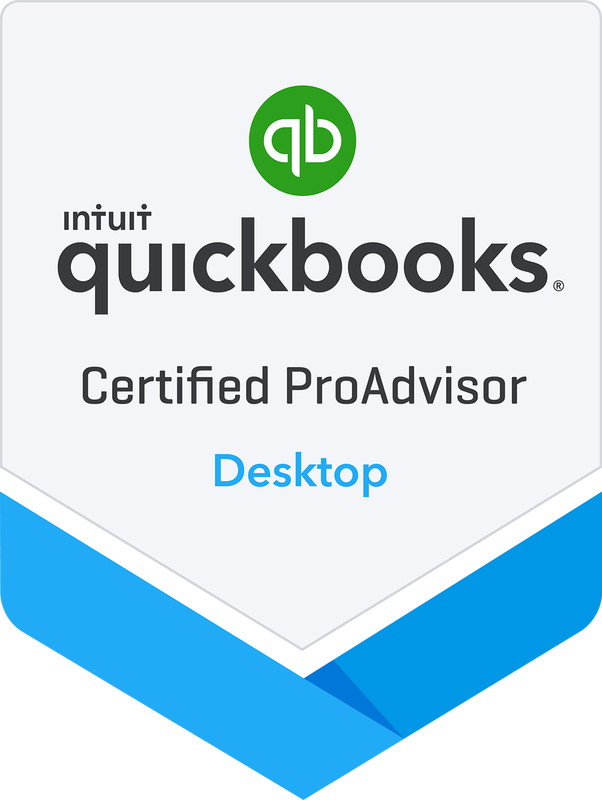 QuickBooks Desktop projects may at times require access to the company file via a remote access service. If such remote access is provided by Hart & Associates, additional fees will apply. *QuickBooks Enterprise set-up requires access to company file via a remote access service. If such remote access is provided by Hart & Associates, an additional fee will apply. **Includes a maximum of 100 entries for all of these categories. Pricing will be adjusted if total entries will exceed this maximum. ***If additional support or training is needed after the included four hours, a Support Package or Monthly Service Package will need to be purchased. Please check our Support Packages and Monthly Service Packages pages for details. **Includes a maximum of 200 entries for all of these categories. Pricing will be adjusted if total entries will exceed this maximum. Please note: We currently do not support conversion of QuickBooks Enterprise company files including all history to QBO. Please see options above for the New Company File Set-Up Package and the QuickBooks Desktop Basic Conversion to QBO Package. *If additional support or training is needed after the included four hours, a Support Package or Monthly Service Package will need to be purchased. Please check our Support Packages and Monthly Service Packages pages for details.